Casimba Casino is a 100% legal online casino for British Players. In fact, White Hat Gaming owns this casino. But they also have several well-respected brands under their belt. So, even if Casimba is one of the latest casino launched by this company. Know that you’re in great hands given their experience in iGaming. In fact, White Hat Gaming understands the importance of exceeding players expectations. And for this reason, they offer hundreds of games from over 50 game providers including NetEnt, Microgaming and Evolution to name a few. Plus, they have the most convenient payment methods too! What’s more is that if you like playing on Casimba Casino, you’ll adore their loyalty program and promotions. Indeed, being a loyal player on Casimba means that you’ll earn points and could escape to the sunny beaches of Thailand. If a 200% bonus up to £500 + 50 Free Spins sounds appealing, wait until you hear the full offer! Indeed, Casimba wants to keep the fun lasting for more than one deposit. In fact, the UK exclusive package includes three bonuses. Also, it’s worth pointing out that after making your first deposit, you’ll be halfway from qualifying for the Thailand Draw. But let’s recap what you can claim! The first 200% bonus up to £500 will give up to £750 in funds to players who maximise the offer + 50 Free Spins + 500 Loyalty points. The second 50% bonus up to £1000 will give up to £1500 in funds to players who maximise the offer + 50 Free Spins. The third 75% bonus up to £500 will give players over £1150 in their balance if they fully claim the offer + 25 Free Spins. What’s important to know about Casimba casino and the Bonuses? The casino bonuses are very straightforward. In fact, to claim any offers listed above, you’ll only need to deposit £20 or more. Also, it’s worth pointing out that you’ll have 72 hours to play the Free Spins either on Starburst, Gonzo’s Quest and Twin Spin. Finally, before withdrawing any funds and only after claiming a bonus. Casimba Casino requires players to turnover any bonuses 35x. Which is not excessive when considering the generosity of the offer. 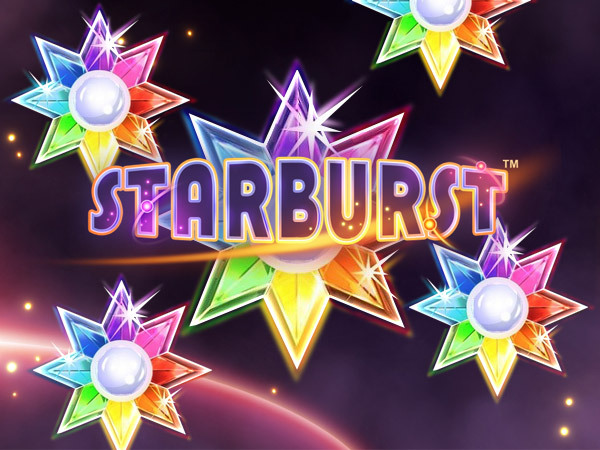 As you’ve read above, this casino gives 50 Bonus Spins on Starburst, Gonzo’s Quest and Twin Spin when making a deposit. But even if you have access to several games, you’d be wise to play your Free Spins on Twin Spin! In fact, claiming your Free rounds on Twin Spin means that you’ll get a lot more value. Indeed, keep in mind that the minimum bet on Twin Spin is 25p. And the min bet on Starburst is 10p and 20p for Gonzo’s Quest. But let’s not forget to mention that the max win on Twin Spin is also much higher. Now that you know this little secret, why not trying your luck today and start your adventure! This casino works seamlessly on mobile devices and desktop too! So, you’ve no reason to not claim the offer! Have fun and good luck!